Abu Dhabi: Are you tired of carrying multiple bank cards and remembering personal identification numbers (PIN)? Your plight will end soon. The national ID card issued by Emirates Identity Authority (Emirates ID) will soon replace ATM and credit cards. National ID cards will be used for financial transactions as part of a cooperation agreement between Emirates ID and financial institutions, a senior official told Gulf News on Monday. “The ID card will be used for authentication processes to verify the identity of the cardholder. 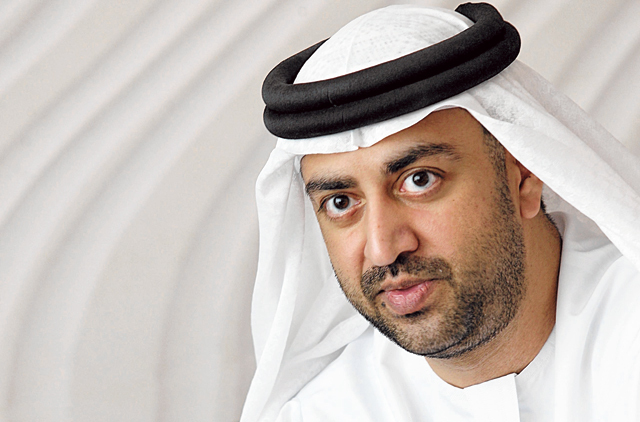 The ATMs [machines] or credit card terminals will process the financial transactions,” Dr Ali Al Khoury, Director General of Emirates ID, said. “The pilot results will be announced within six moths [in the second quarter of 2014], and depending on the results, the plan will be implemented,” he said. Once ATMs are configured to read the national ID card, one can use it at ATMs, choose a linked account and withdraw the money and carry out other banking transactions. “We expect ID cardholders to carry out ID-based financial transactions anywhere in the world. Emirates ID is exploring ID authentication services with Visa and MasterCard to integrate their services for global use,” Al Khoury said. This will make life easier for all residents as the national ID card is mandatory. According to the National Bureau of Statistics, 8.3 million were living in the country by mid-2010. Some 10.4 million debit and credit cards were in circulation in the UAE in 2012 (according to the UAE Central Bank). These can be replaced by the ID card. The Ministry of Labour has already announced replacing its labour cards with the ID card from early 2014. Although the ministry did not reveal the number of labour cards issued, it said it receives one million applications for new work permits and another million for renewal of these permits every year. The move to integrate bank cards with ID card will be convenient, an Abu Dhabi resident said. “I carry four credit cards and two ATM cards, which can be reduced to one,” Salah Ahmad Abu Shara, 50, a Sudanese legal advisor, said. It will be much easier to pay all credit card bills with one card, he added.